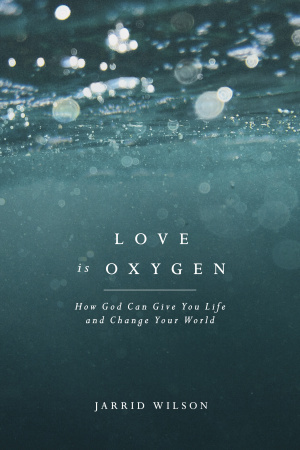 Love Is Oxygen by Jared C.Wilson was published by NavPress in September 2017 and is our 48082nd best seller. The ISBN for Love Is Oxygen is 9781631467608. 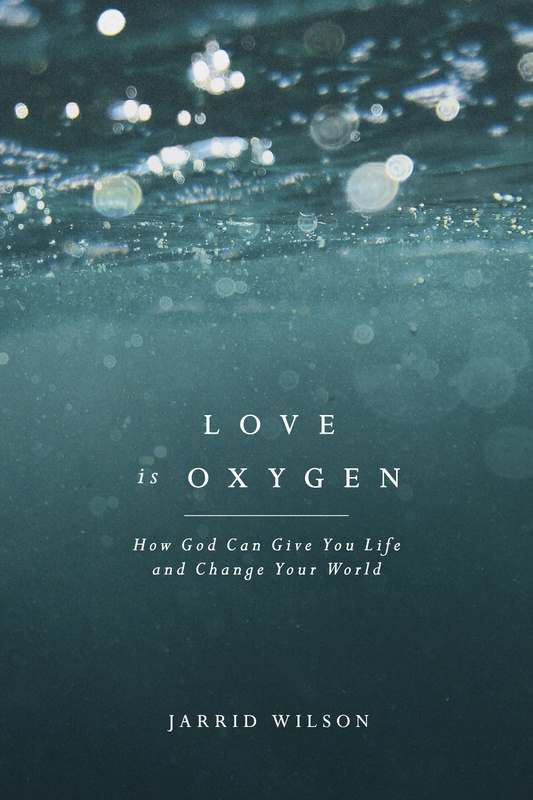 Be the first to review Love Is Oxygen! Got a question? No problem! Just click here to ask us about Love Is Oxygen.